This a follow up to my recent post on single infusion mashes. Reviewing how enzymes work will make some parts of this article make more sense. Performing a step mash is beneficial when using undermodified malt or home malted grains. 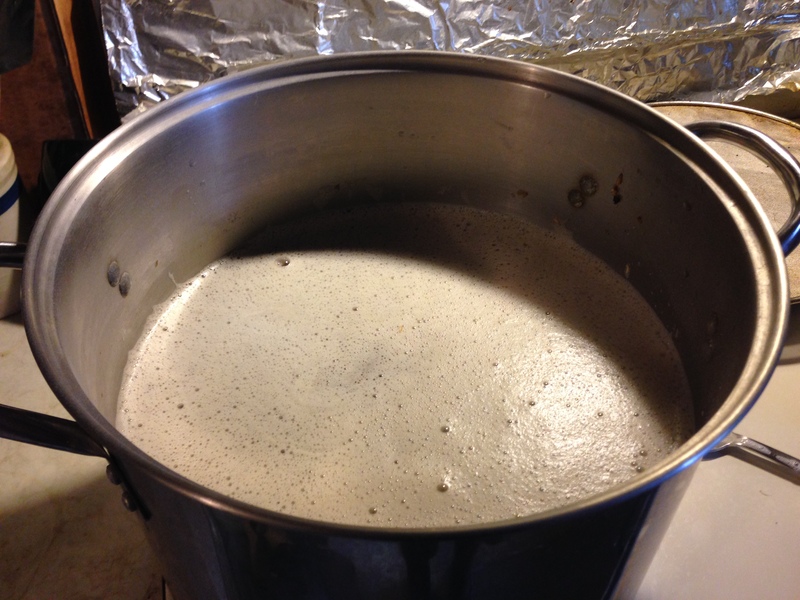 In home malted grains — for which the degree of modification is likely to be uneven, compared to commercial standards — a decoction mash is likely your best bet. There are historically relevant step mashes, such as the “standard” triple decoction mash, in which a specific set of rests is called for. On the other hand, any brewer can come up with his or her own step mash by choosing to rest or not at various temperatures. 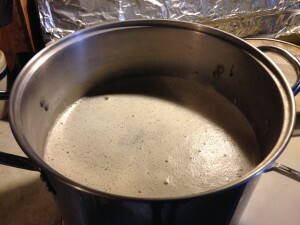 Here’s a quick rundown on the common steps found in a step mash, with some final thoughts on the overall mash program.